Based off of the OEM tire/wheel in comparison. 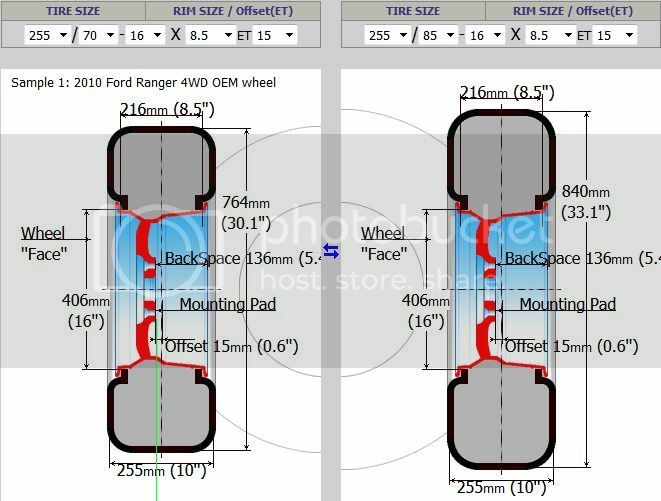 You would likely either have to have a 2-3" Body lift or add lift, at least 2.00" worth to keep from scrubbing the tires. The rear fender wells will be bacon ribbons as the tire tucks while off road. 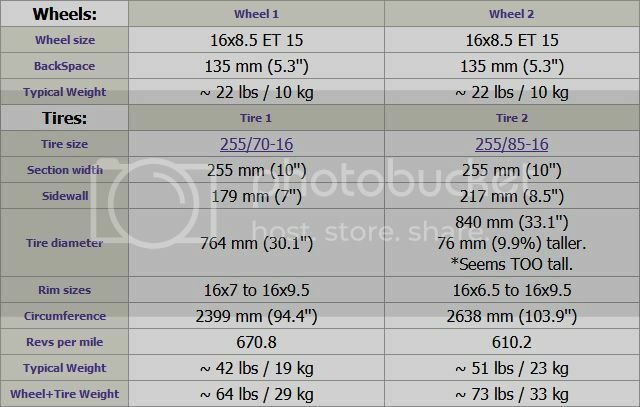 The other thing to consider is the rarity of the tire size should you travel and have a tire issue. 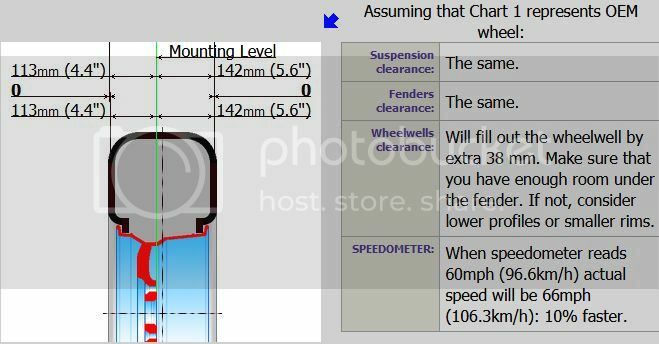 Suggest picking up a 5th tire for sure for the spare.